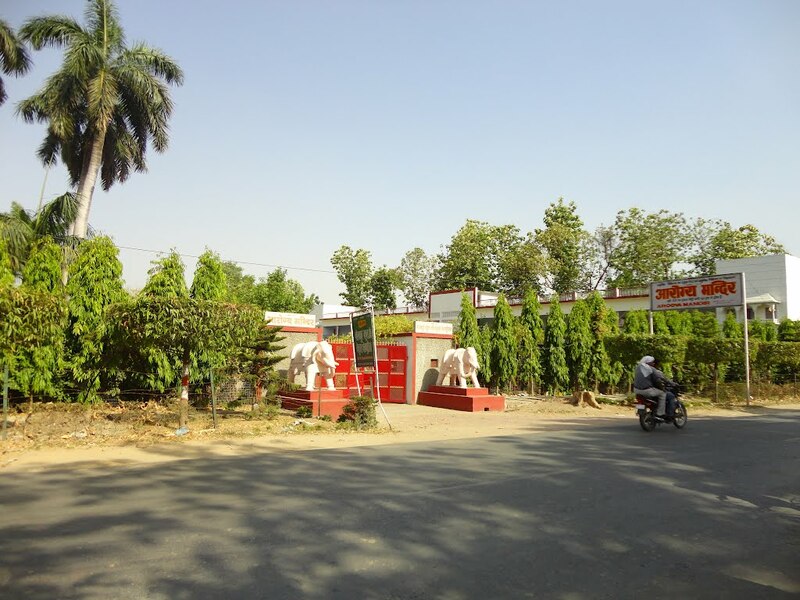 Introduction to Commerce Museum: Commerce Museum, Gorakhpur, Uttar Pradesh is entirely dedicated to the upliftment of education in Gorakhpur. 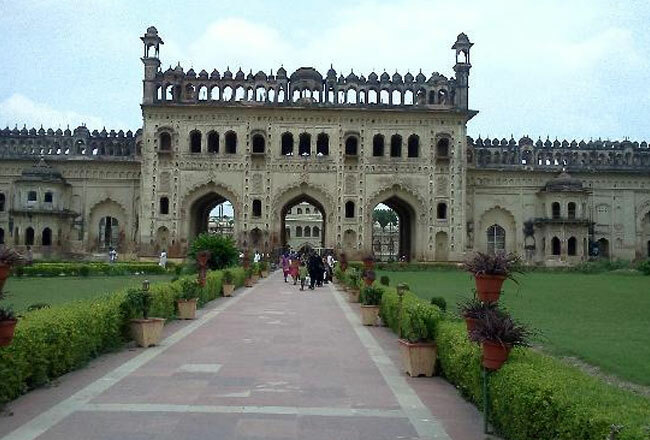 It is one of the most popular Museums in Gorakhpur. Run by the University of Commerce, the Museum is a great attraction for tourists. 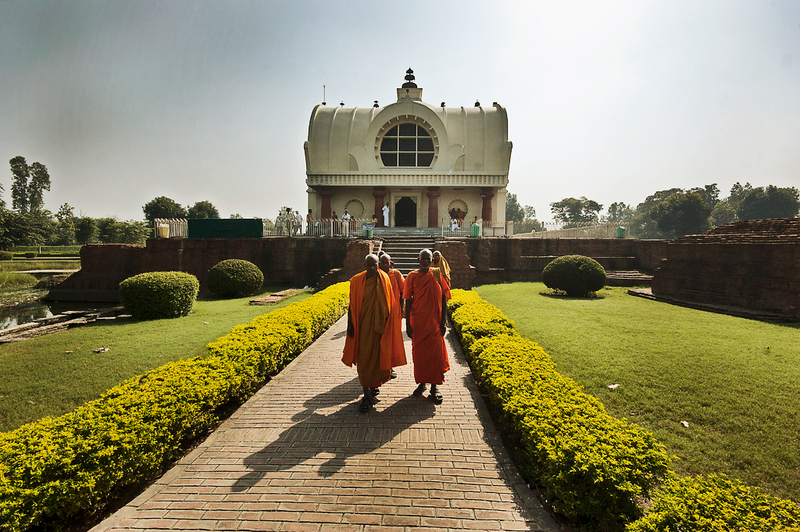 For them who have a special knack for education, a visit to Commerce Museum, Uttar Pradesh India would definitely be an invigorating experience. 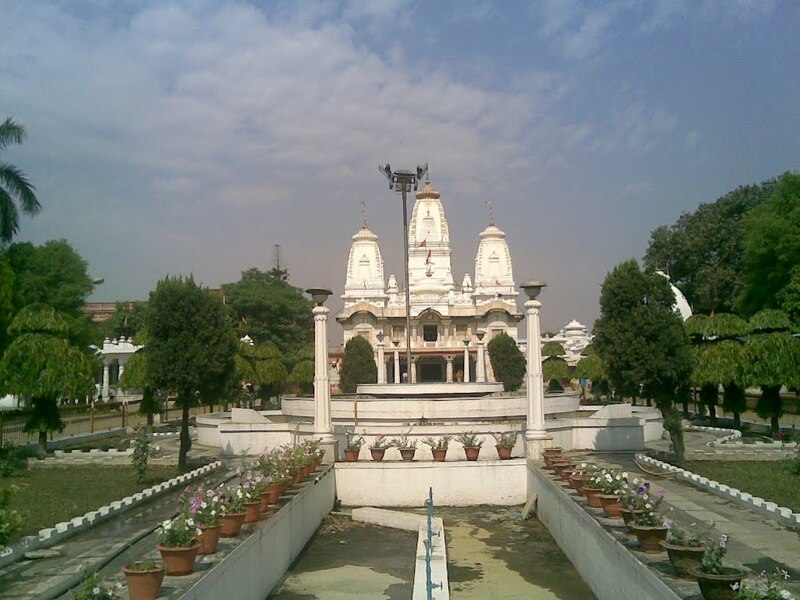 History: The Commerce Museum, Uttar Pradesh, India was established in the year 1969. It was established under the patronage of the University of Commerce. 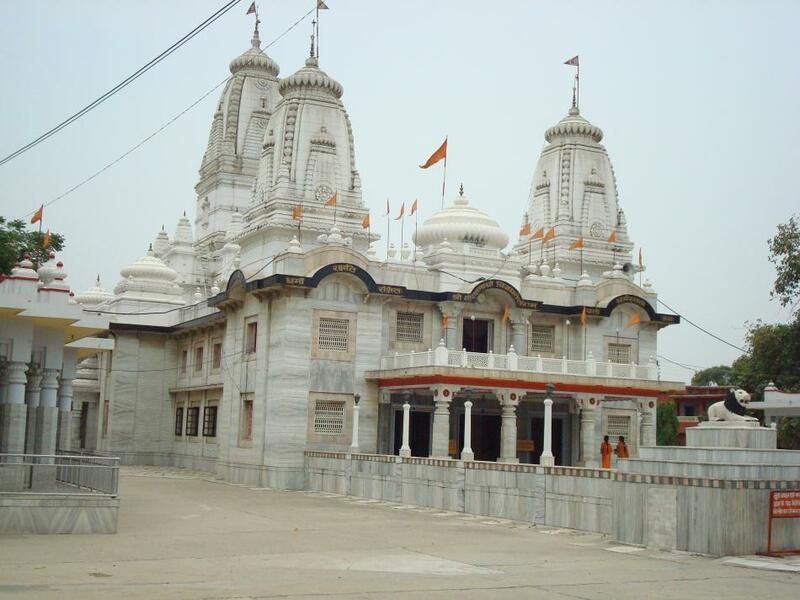 Description: The Commerce Museum, Gorakhpur, Uttar Pradesh India remain open from 10.00 am to 4.30 pm. There are numerous objects on display. They are Charts, photo-specimens, graphs, pictures and samples. Your visit to this museum would definitely leave an indelible mark on your minds.